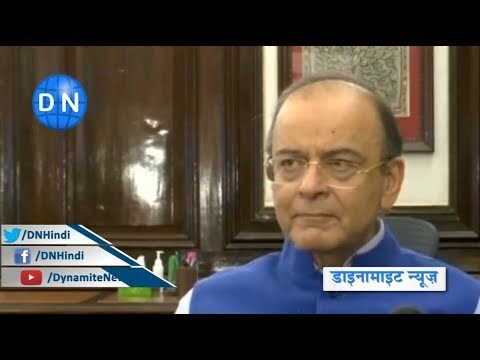 Finance Minister Arun Jaitley on Friday asserted that the decisions related to the Central Bureau of Investigation (CBI) controversy were positive. He underlined that the central government is not biased against anyone, and it will ensure the intelligence agency's professionalism and institutional integrity is maintained. New Delhi: Finance Minister Arun Jaitley on Friday asserted that the decisions related to the Central Bureau of Investigation (CBI) controversy were positive. He underlined that the central government is not biased against anyone, and it will ensure the intelligence agency's professionalism and institutional integrity is maintained. He said, "The current CBI controversy is an extremely positive development. The government has no interest for or against any individual. The government is interested in maintaining professionalism, image and constitutional integrity of CBI." Jaitley added, "Recent developments have eroded the credibility of the CBI. The Central Vigilance Commission (CVC) in the interests of fairness had passed an order that till investigations or inquiries are pending against two top officers of CBI, they must step aside and recuse themselves from CBI functioning till it's over. This was in the larger interest of fairness because you can't be heading an investigation or agency which is going into your own conduct. All officers of the CBI, particularly the top two officers like Caesar's wife must be beyond suspicion." 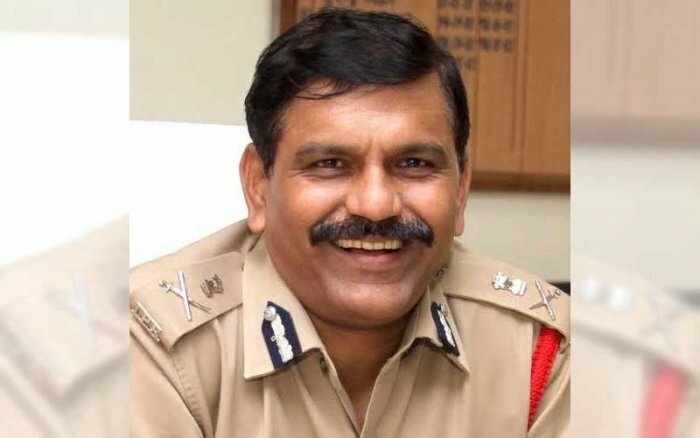 Earlier today, the Supreme Court ruled that an inquiry against CBI Director Alok Verma must be completed within two weeks and M Nageshwar Rao, who was appointed as the interim Director, cannot take any policy decision till the court hears the matter again on November 12. Reacting to the court order, Jaitley underlined that the ruling by the apex court has further strengthened the fairness criteria and termed it a positive development. "What has happened in the Supreme Court is that the court has further strengthened the fairness criteria. They have fixed a time limit that this must be over in two weeks, which is a positive development. In order to ensure that the highest standards of fairness are maintained even in the inquiries, they have appointed a retired judge to ensure that the CVC inquiry is absolutely fair. It's an inquiry which maintains the highest level of fairness, which will ensure that truth comes out. The truth coming out is in the larger interests of India." Earlier in the day, Special Director Rakesh Asthana had moved the Supreme Court challenging the central government's decision to send him on leave. On October 24, Verma had moved the apex court against the Centre's leave order. After a spell of infighting in CBI, the Centre divested Verma and Asthana from their roles and asked them to go on leave. Verma and Asthana were at loggerheads on several issues and accused each other of blocking investigation of several important cases. The Centre's decision came after Asthana moved the Delhi High Court seeking the quashing of First Information Report (FIR) filed against him by the CBI. The court, however, ordered that no action would be taken against Asthana until next hearing, which is scheduled for October 29. The CBI had filed an FIR against Asthana for allegedly accepting a bribe from a businessman, who was linked to Moin Akhtar Qureshi case. Asthana was heading the Special Investigation Team (SIT) that was probing Qureshi's case. Amidst this tug of war, Rao, who was working as the Joint Director of the CBI, was appointed as the interim director with immediate effect.